Despite advances in wireless technologies, most computer networks and Televisions in the 21st century continue utilizing cables as a physical medium for devices to transfer data. Several different types of network cables exist, each designed for specific purposes. We try explain the most commonly used cables, both for your PC as well as your TV/Entertainment console. 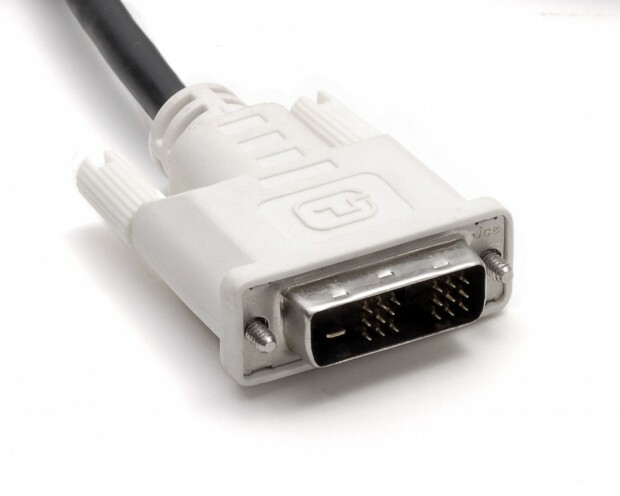 Technically speaking, HDMI (which stands for High Definition Multimedia Interface) is a global connectivity standard developed by a consortium of major electronics manufacturers including Hitachi, Panasonic, Philips, Sony, Thomson (RCA), Toshiba, and Silicon Image. HDMI establishes a “future-proof” foundation for the transmission of high-definition video and multichannel audio among a wide variety of audio, video and computer products. Today, more than 800 companies have adopted the HDMI standard and are building HDMI into their products. Having a single cable handling both images and sound has the potential to make home theaters much simpler. This cable connects every device to your home network, allowing you to distribute movies, music and photos from PCs to HDTVs. 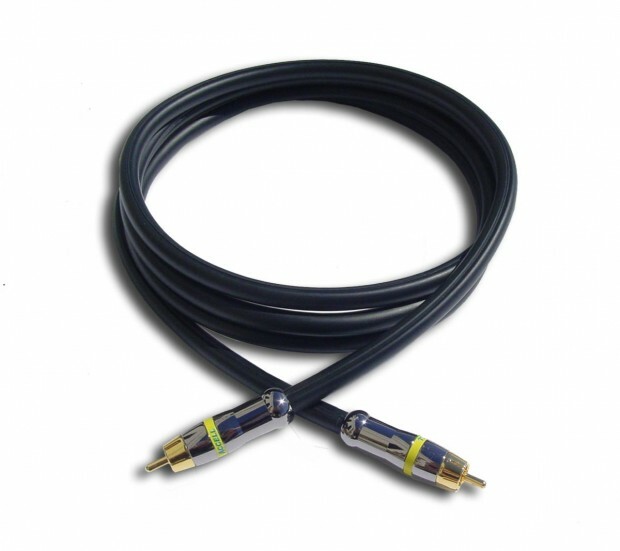 Component cables are for video up to 1080p, but audio cables must also be used. Composite is what the name says – a composite signal made up of all the components of the video signal, limited to 480 line (standard definition) resolution. 1. Red and white for left audio and right audio. Composite cables are sometimes referred to as RCA cables, Audio/Video cables, or just A/V cables. They are common on older equipment. DVI (Digital Visual Interface) is a digital video interface developed by the Digital Display Working Group (DDWG). 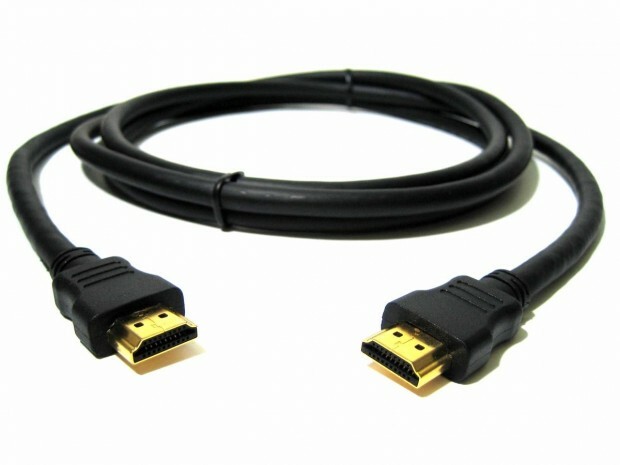 It is able to support both digital and analogue video signals over a single DVI cable and is commonly found on computers, LCD monitors, projectors and other digital display equipment. The DVI digital connection removes the digital – analogue – digital conversion process that plagues older generation devices, and so removes inaccuracies and information loss due to each conversion process. The DVI interface has proven to be extremely versatile; it provides manufacturers with the flexibility to support digital devices while remaining backwards compatible with analogue devices. Many PCs now have built-in AV connectors, but DVI, a video-only screen output, is still the most common way to get HD images out of a computer. Cat-5 cable, sometimes called Ethernet cable, is short for Category 5 cable, a current industry standard for network and telephone wiring. This type of cable is unshielded wire containing four pairs of 24-gauge twisted copper pairs, terminating in an RJ-45 jack. 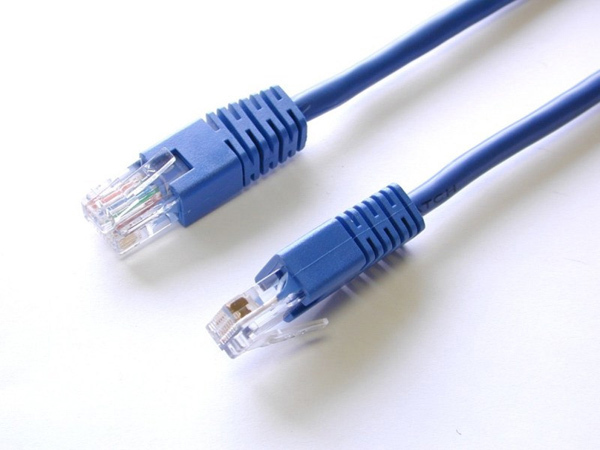 The Cat 5e standard was first released in 1999 as part of the Telecommunications Industry Association’s TIA/EIA-568-5-A document specification. This cable connects every device to your home network, allowing you to distribute movies, music and photos from PCs to HDTVs. 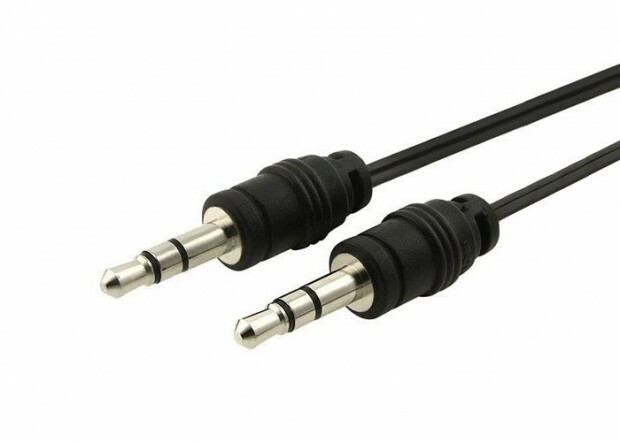 The RCA connector is named for the Radio Corporation of America, which first used it in the 1940s to connect phonographs to amplifiers. 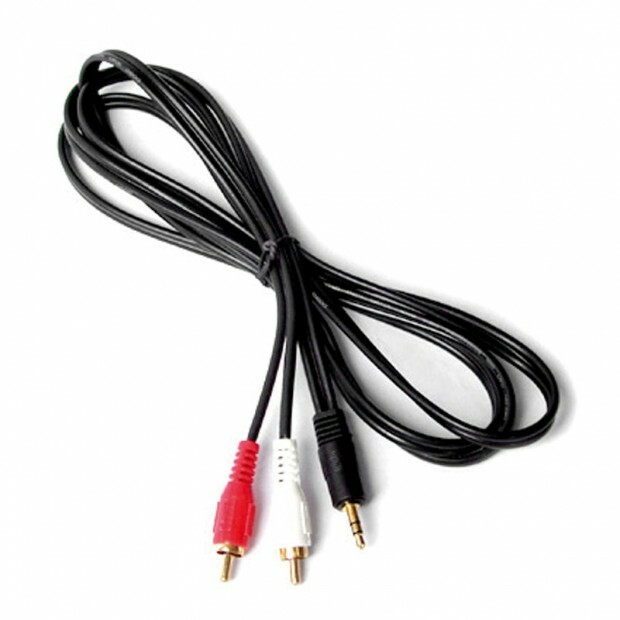 It is a standard type of cable used to transmit analog audio and composite-videosignals between devices such as televisions, satellite or cable receivers, VCRs, game console systems, speakers and more. 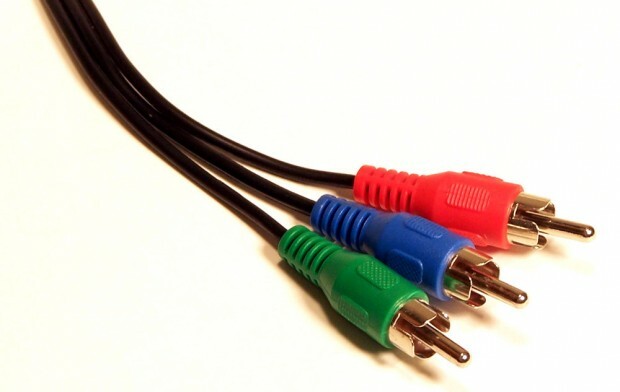 Typical RCA cables will have two or three color coded connectors. RCA cables transmit analog, or non-digital, signals. Because of this, they cannot be plugged directly into a computer or other digital device. If you buy a new car or borrow a friend’s you may be presented with a handy-dandy aux jack. Aux stands for auxilliary, it lets you hook up your music player to the car’s stereo. You’ll also find these ports on stereo systems, as well. 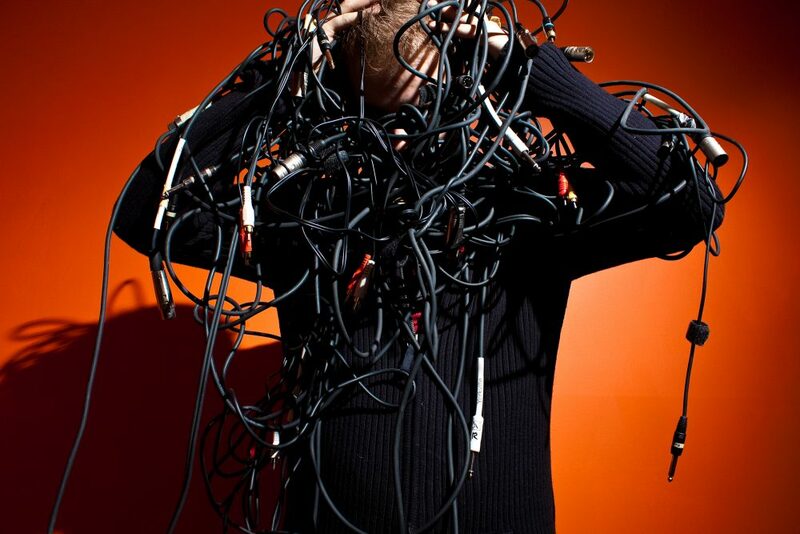 Let us know in the comment’s section below if we missed out on any other important cables! Thunderbolt! Meaning the lightning connector. Missed out on DVI and Optical Audio Cable.